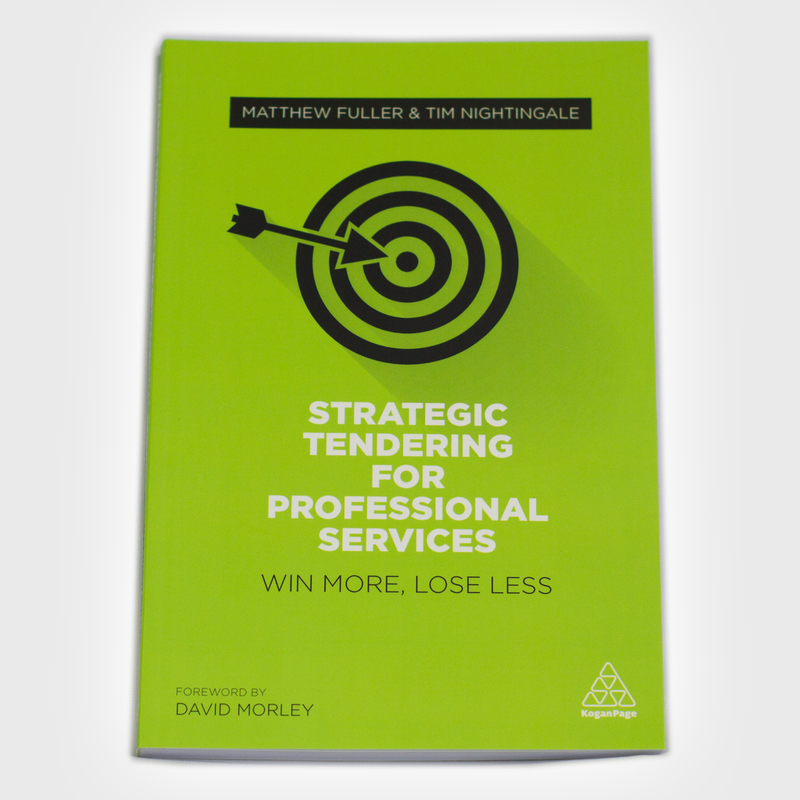 The organisers of the inaugural Business Book Awards are delighted to announce the winners of the Selling the Dream category are Matthew Fuller and Tim Nightingale, authors of Strategic Tendering for Professional Services. 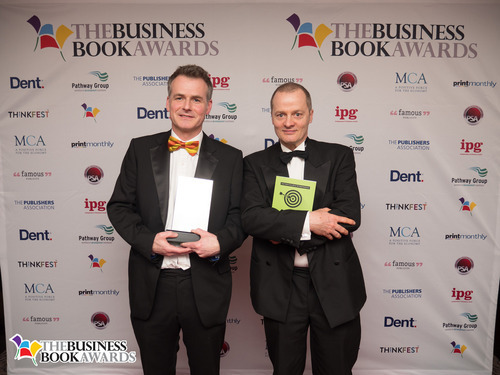 The winner of this category was decided upon by a majority vote of the judging panel, lead by Andy Lopata, a mentor, trainer and author of three books. Matthew Fuller has 25 years' experience of working in the professional services sector. He has led global business development and marketing teams at Allen & Overy Herbert Smith and currently White & Case. He has run training programmes throughout the world advising partners on proposals best practice. Tim Nightingale is a founding director of Nisus Consulting, providing market research and client insight services to the professional services sector. He is a Fellow of the Chartered Institute of Marketing, a full member of the Market Research Society and a member of the Professional Services Marketing Group (PSMG). The awards were hosted by Nadine Dereza, a business presenter and experienced conference chair and Simon de Cintra who has recently left the corporate world to train as a professional actor. The event took place at the Grange City Hotel in London where the authors of this year’s best business books gathered to celebrate the first Business Book Awards. Other nominated authors in this category were Gordon McAlpine with ‘Scale Up Millionaire’, Paul Owen with ‘Secret Skill. Hidden Career’, Mel Sherwood with ‘The Authority Guide to Pitching Your Business’, Andrew Brent with ‘The Growth Director’s Secret’ and Scott Stratten and Alison Stratten with ‘UnBranding’. This press release was distributed by ResponseSource Press Release Wire on behalf of Business Book Awards in the following categories: Men's Interest, Entertainment & Arts, Leisure & Hobbies, Women's Interest & Beauty, Business & Finance, Media & Marketing, for more information visit https://pressreleasewire.responsesource.com/about.